This week we celebrate the release of our second agile update to IBM Spectrum LSF 10. And it’s our silver anniversary… 25 years of IBM Spectrum LSF! The IBM Spectrum LSF Suites portfolio redefines cluster virtualization and workload management by providing a tightly integrated solution for demanding, mission-critical HPC environments that can increase both user productivity and hardware utilization while decreasing system management costs. 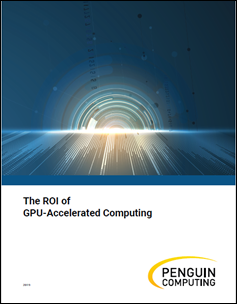 The heterogeneous, highly scalable and available architecture provides support for traditional high-performance computing and high throughput workloads, as well as for big data, cognitive, GPU machine learning, and containerized workloads.